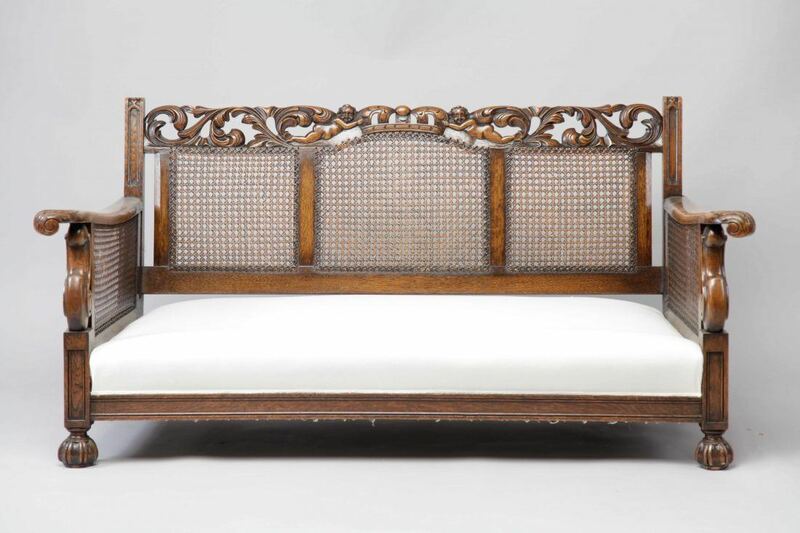 This Walnut Art Noveau style Sofa and pair of armchairs date c.1910. 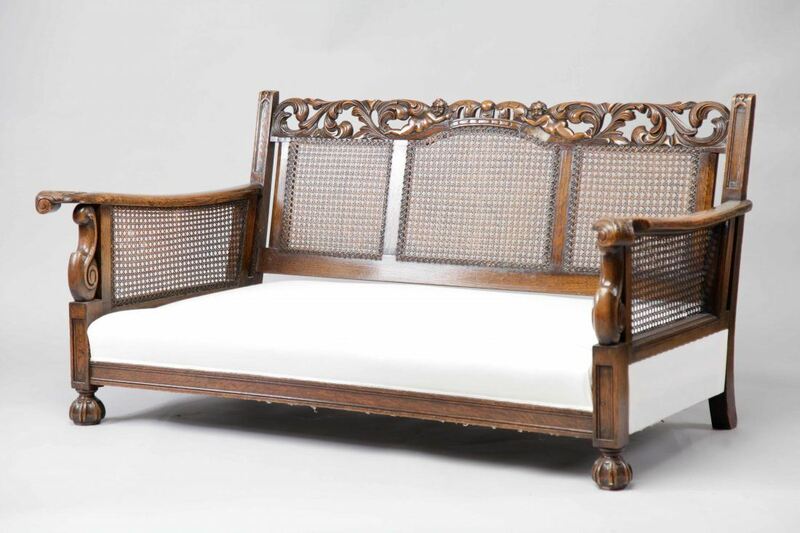 They have been fully restored to calico and the price shown includes applying fabric onto both the sofa and armchairs. 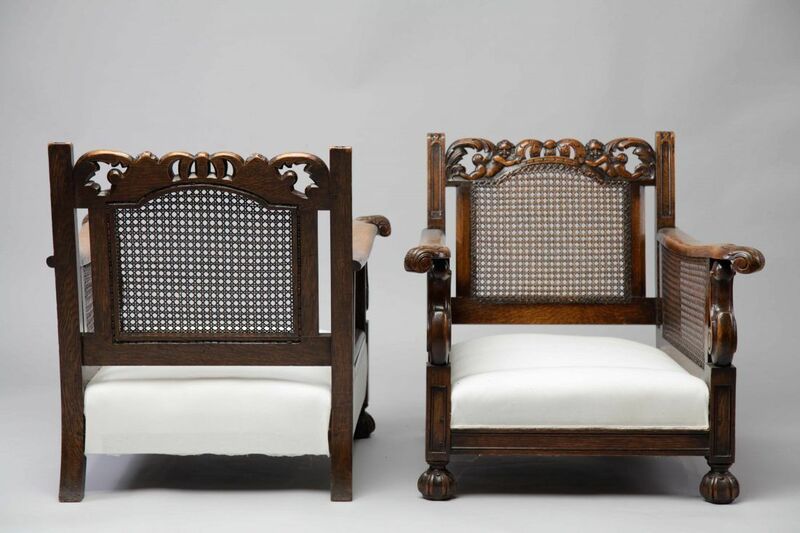 Brand new feather and down cushions will be included with both the antique sofa and armchairs, not the cushions pictured.If you have any questions regarding the walnut sofa or armchairs, then please don’t hesitate to contact us. 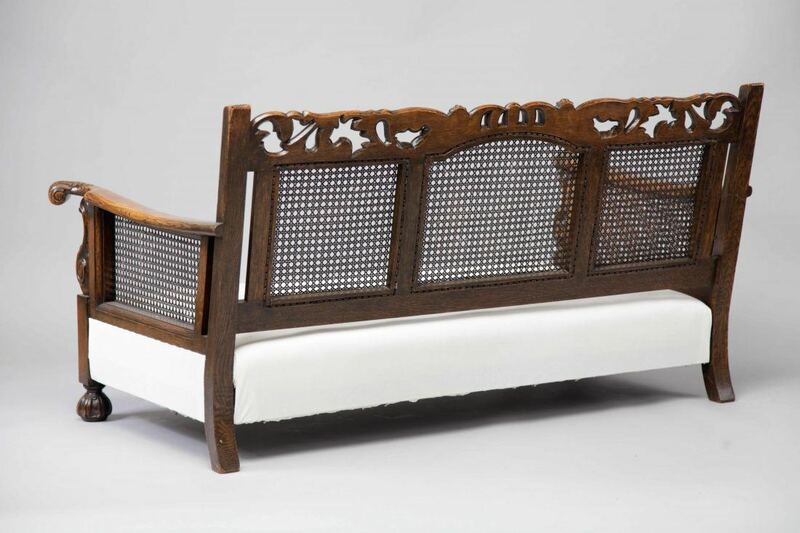 To ask a question about the Walnut Art Noveau Style Sofa and Armchairs click here. We'll email you the answer as soon as possible. If you have a question about the Walnut Art Noveau Style Sofa and Armchairs, fill in the form below and we'll email you the answer as soon as possible.